3. Home considered a human right in Libya – Gaddafi vowed that his parents would not get a house until everyone in Libya had a home. 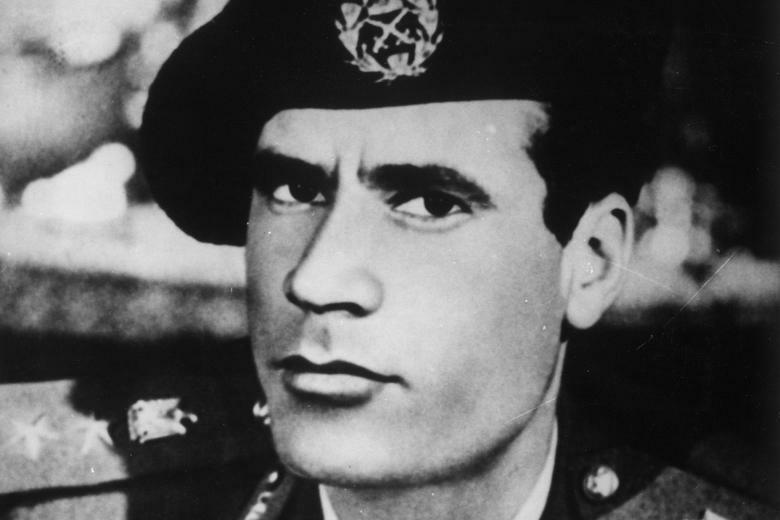 Gaddafi's father has died while him, his wife and his mother are still living in a tent. 16. Gaddafi carried out the world's largest irrigation project, known as the Great Man-Made River project, to make water readily available throughout the desert country.